It's the dog days of summer, the gardens are full of goodies, the fields are full of grain, and the harvest is approaching. Take a moment to relax in the heat, and reflect on the upcoming abundance of the fall months. 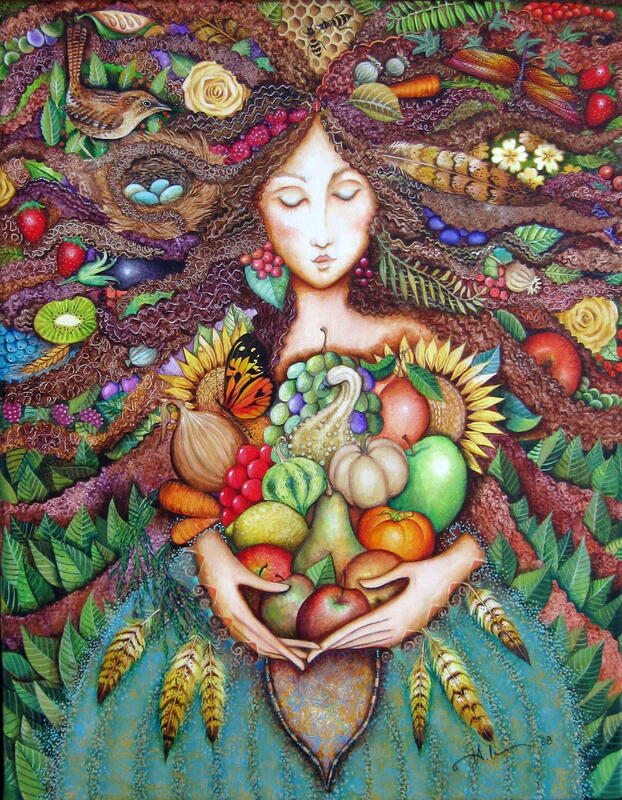 At Lammas, sometimes called Lughnasadh, it's time to begin reaping what we have sown throughout the past few months, and recognize that the bright summer days will soon come to an end. Dried grains -- sheafs of wheat, bowls of oats, etc.